Gurda explores the city's complicated relationship with its most precious resource. 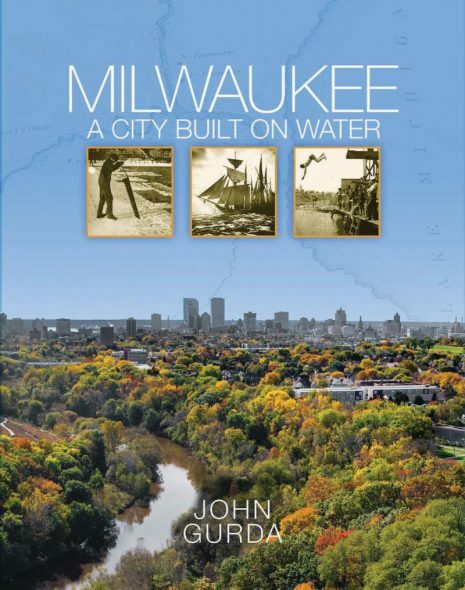 MILWAUKEE, Wis. — Dive into the history of the waters that shaped, challenged, and helped make Milwaukee famous with celebrated Milwaukee historian and author John Gurda in his newest Wisconsin Historical Society Press book, Milwaukee: A City Built on Water. Expanding on his popular Milwaukee Public Television documentary, Gurda explores the city’s complicated relationship with its most precious resource. Along the way, he tells the tales of brewers, brickmakers, and ecologists. He recounts the story of generations of people — from a Potawatomi chief to fur traders and fishermen — who settled on the small spit of land known as Jones Island. Gurda shares how Milwaukee’s unique water composition created its distinctive cream-colored bricks, how the upper Milwaukee River became Wisconsin’s first waterpark, and how the downtown stream evolved from a “vast sewer” into a waterway clean enough to support today’s lovely and lively Riverwalk. Gurda also launches into the mucky history of Milwaukee waters including its threats to the city through pollution, invasive species, and water-borne diseases. The book features many historical images as well as contemporary photographs by Christopher Winters. “Milwaukee: A City Built on Water” is Gurda’s second history book published by Wisconsin Historical Society Press. The second edition of his first, Cream City Chronicles, was released in paperback in 2015. John Gurda is a Milwaukee-born writer and historian who has been studying his hometown since 1972. He is the author of twenty-one books, including such histories of Milwaukee as “The Making of Milwaukee,” including a new edition coming in fall 2018, and the Wisconsin Historical Society Press’s “Cream City Chronicles”. 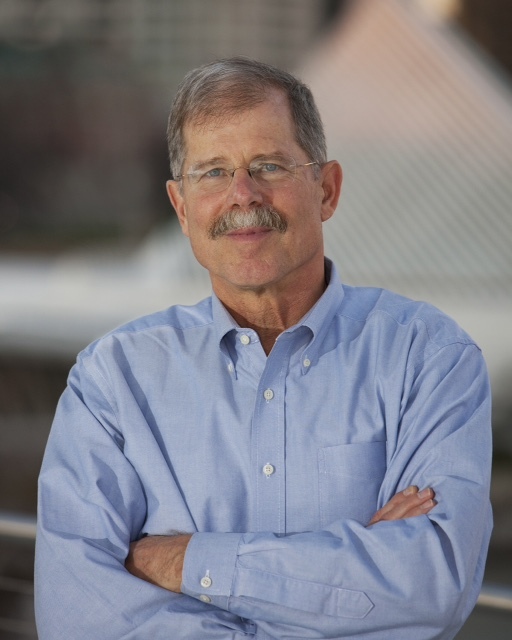 He is also a photographer, lecturer, and history columnist for the Milwaukee Journal Sentinel. Gurda is an eight-time winner of the Wisconsin Historical Society’s Award of Merit. The common thread in his work is understanding history as “why things are the way they are.” Gurda wrote, co-produced, and hosted Milwaukee: A City Built on Water, a one-hour documentary broadcast on Milwaukee Public Television in 2015. While every city owes its existence to an ample supply of freshwater, John Gurda’s masterful story shows how Milwaukee’s relationship with water goes way beyond the sustenance. This extraordinary book should be required reading for anyone living in a Great Lakes city. A beautiful book. John Gurda is a dynamic storyteller, and Christopher Winters’s photos bring this rich history to life. The historical perspective offered through the medium of water is brilliant. Location: Pilot House at Discovery World, Milwaukee, Wis. The free event is closed for reservations at this time. 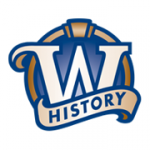 It is hosted by the Wisconsin Historical Society Press and cohosted by Milwaukee County Historical Society, Discovery World, and Boswell Book Company. Doors open at 6:30 P.M. for a dessert reception presented by The Bartolotta Catering Company at Discovery World and a cash bar. A book signing, hosted onsite by Boswell Book Company, will follow Gurda’s remarks. Parking is available for $9 at Discovery World. The event is free and open to the public, but space is limited. Reservations are required and those interested can add their name to the waiting list by emailing whspress@wisconsinhistory.org. Location: Milwaukee Public Library. Event details to be announced this summer; visit www.wisconinhistory.org/whspress for further information. 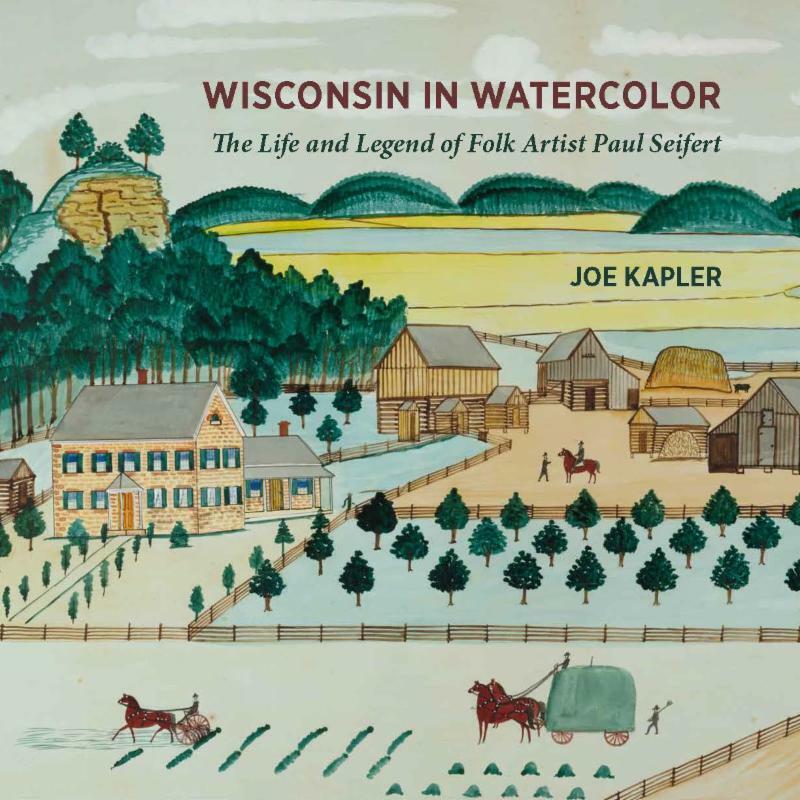 The book features high-quality reproductions of twenty-two Seifert watercolors. 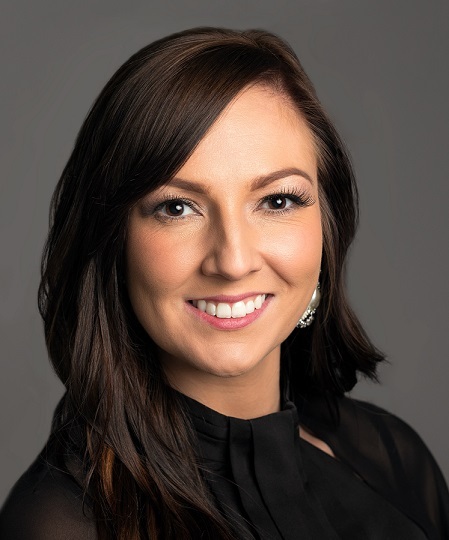 Prior to this, Comfort was the scholarship coordinator for the Forest County Potawatomi Foundation. 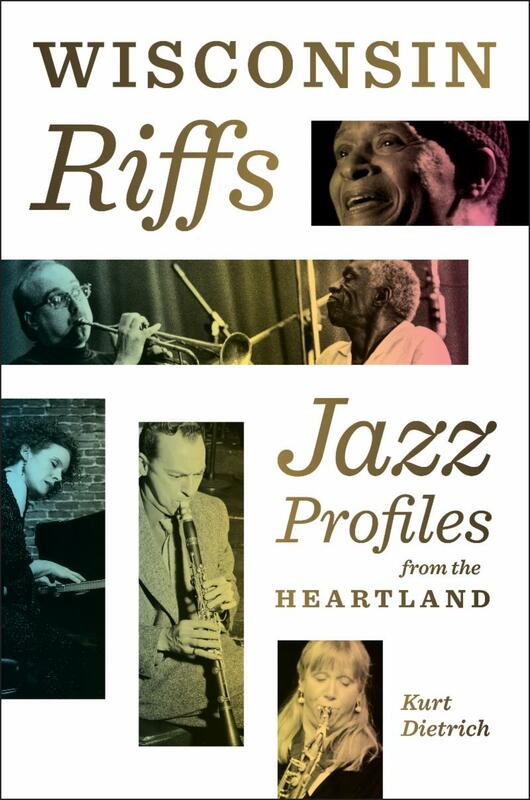 This extensive, upbeat compilation of Wisconsin's jazz musicians features such iconic artists as Bunny Berigan, Woody Herman, Les Paul, and Al Jarreau as well as many other influential players, composers, and teachers.